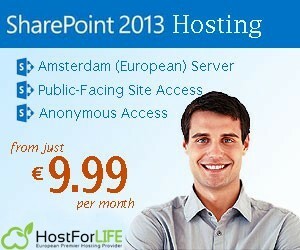 HomeSharePoint 2013 Hosting – HostForLIFE.eu :: How to Fix News feeds not working in SharePoint 2013? News feeds are related to User Profile Service. Hence, we’ve got to visualize 2 things that which associated with User Profile Service in SharePoint 2013. – Check whether AppFabric Caching service is running with the service account which has elevated permissions. 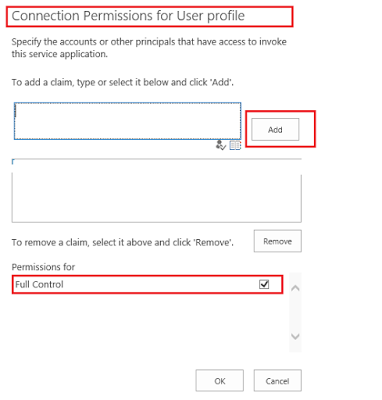 Click on the User Profile service and in the permission section within the ribbon check whether the service account running this service has full control. If all the above scenarios are properly configured in SharePoint farm, then the news feed will work properly as expected.